Be ready for the new opportunities of the automotive glazing market! 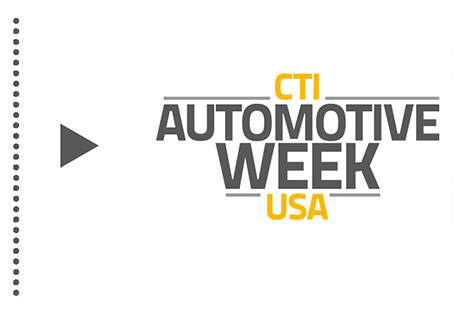 Meet the key player and new experts at this year´s CTI Conference Automotive Glazing USA on May 13 – 14 2019, Diamond Center, Novi (MI). 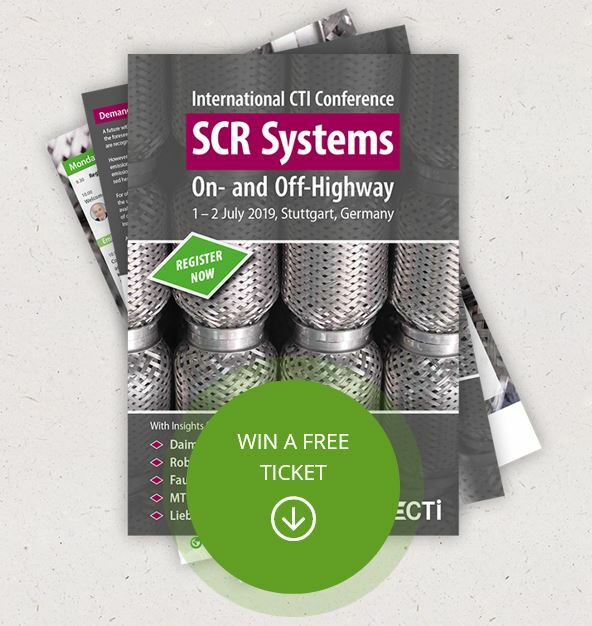 From 13 to 16 May 2019 in Novi, MI CTI offers you the chance to meet experts from multidisciplinary specialist departments in the automotive sector. Powertrain, connectivity, electrification, automation and safety – we bring today’s most important topics together.